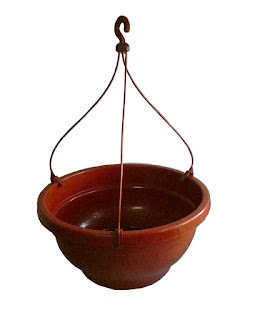 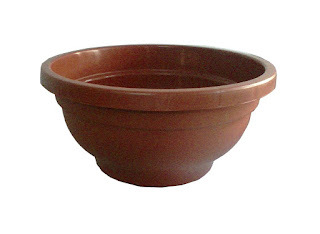 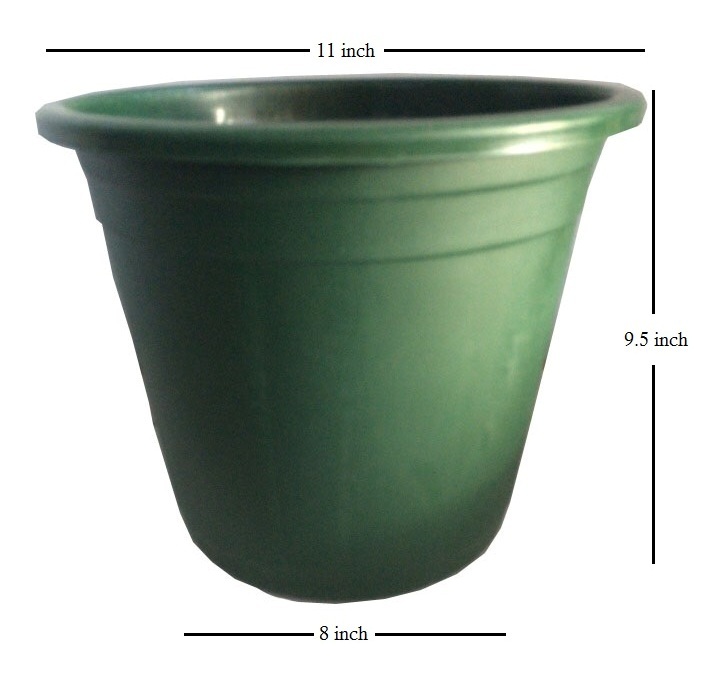 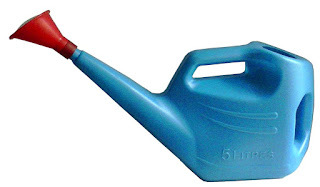 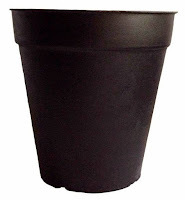 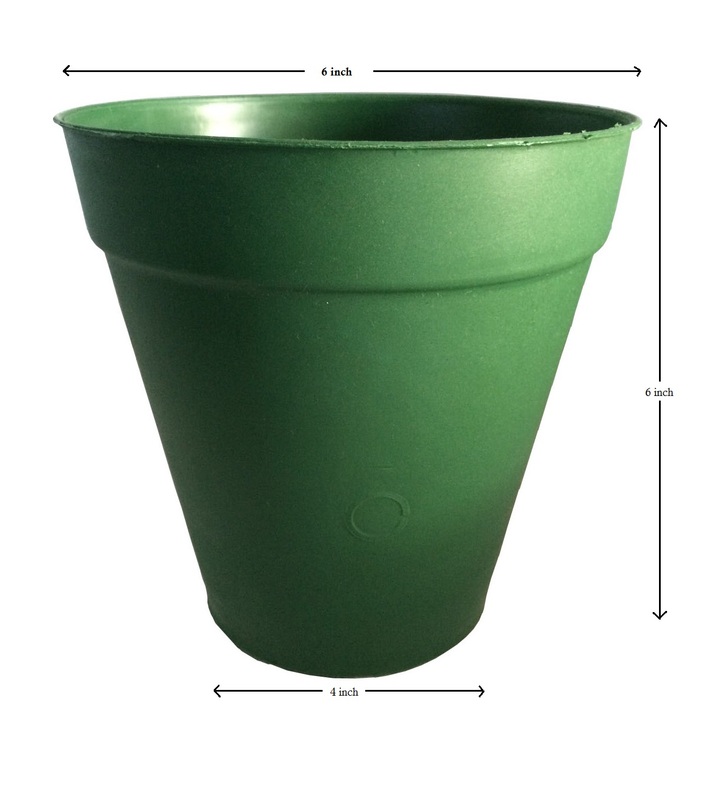 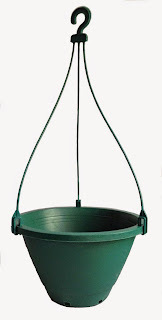 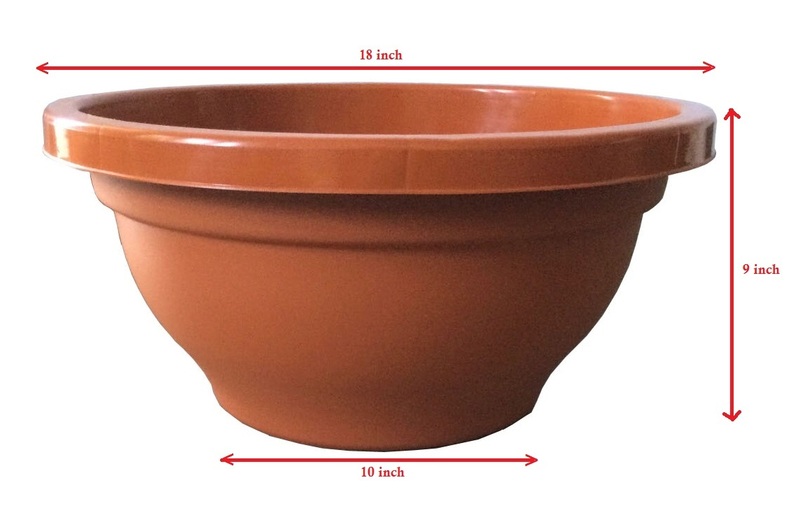 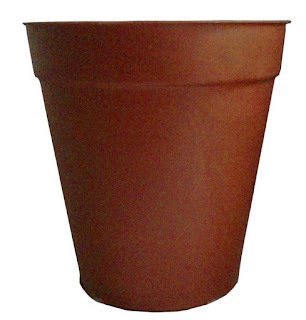 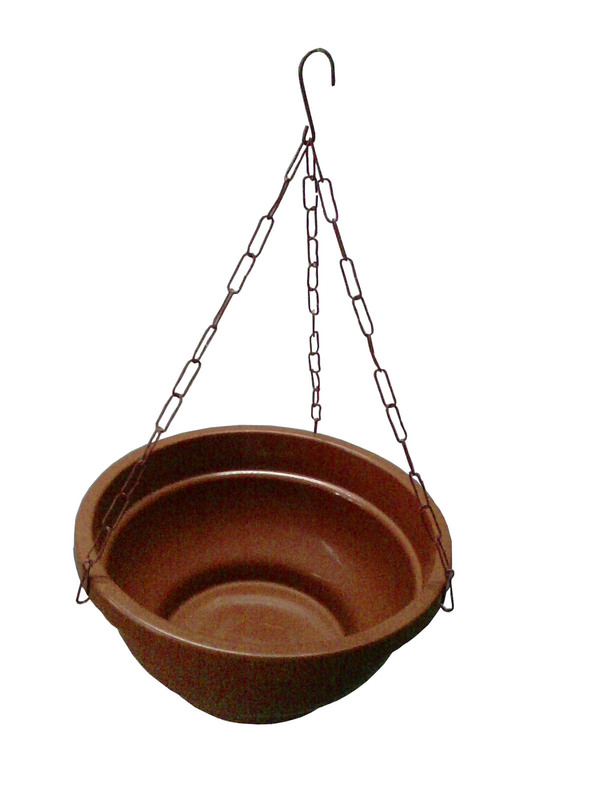 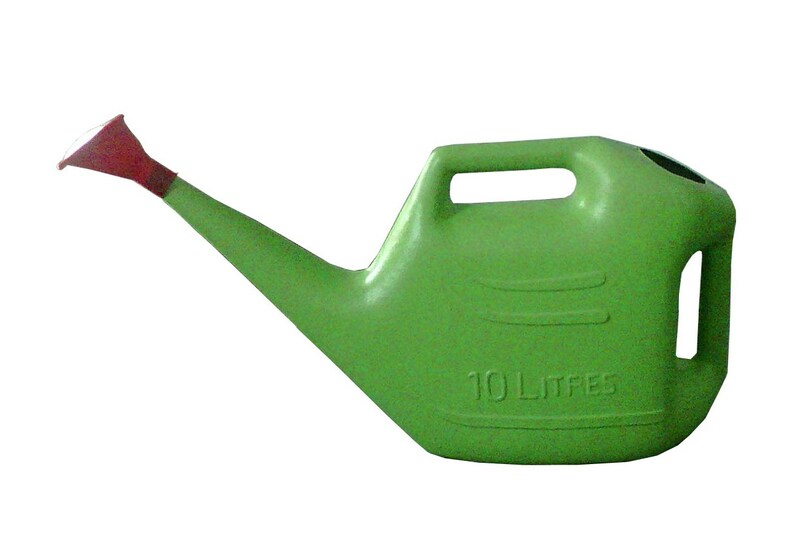 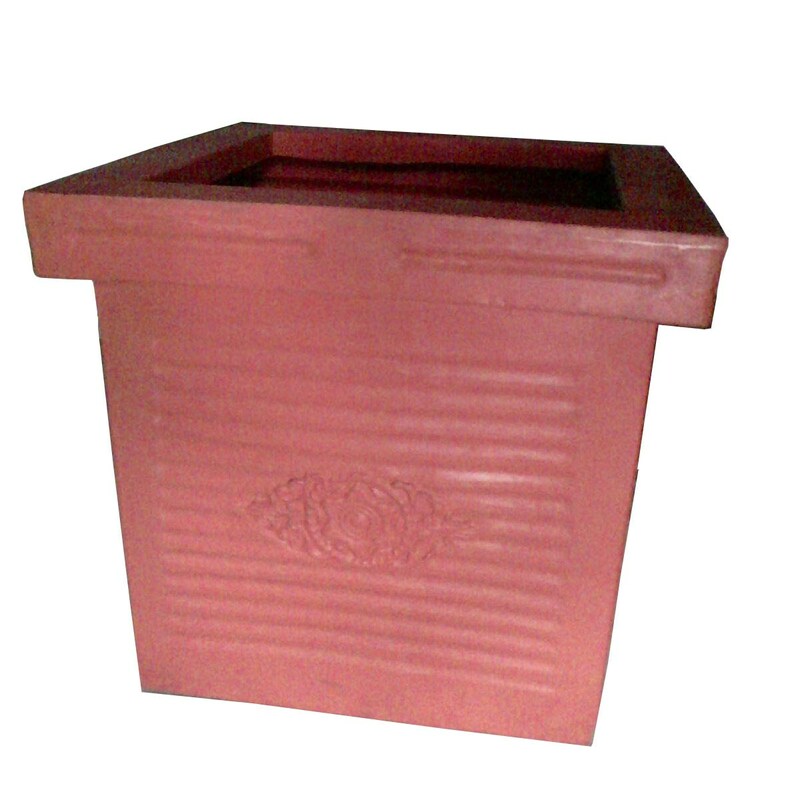 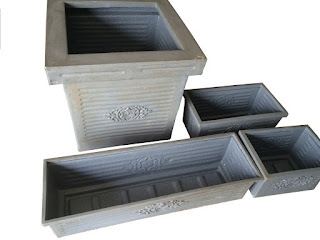 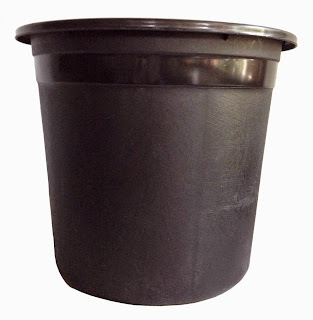 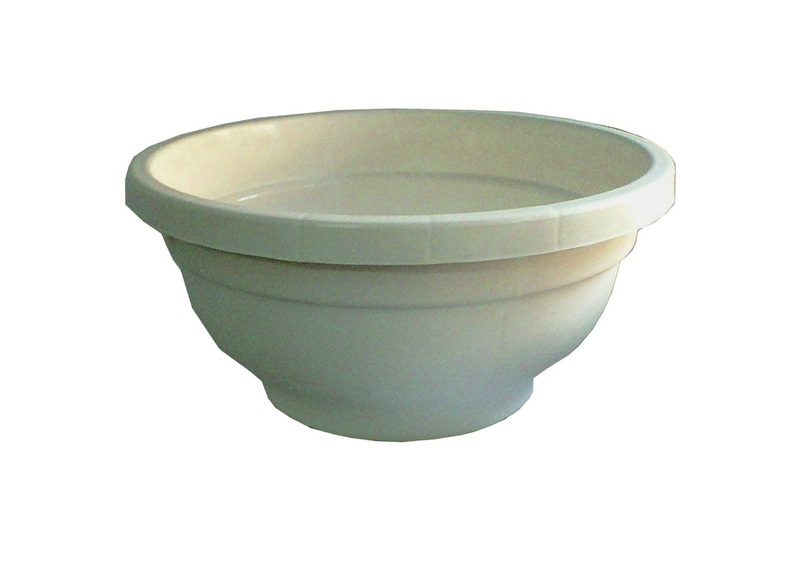 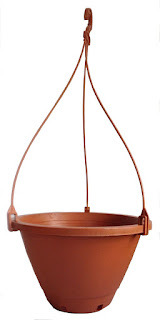 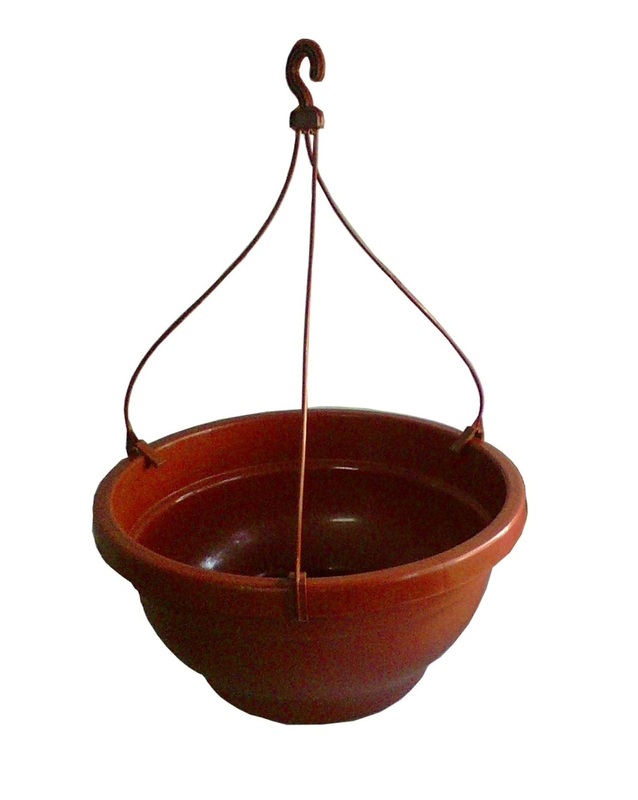 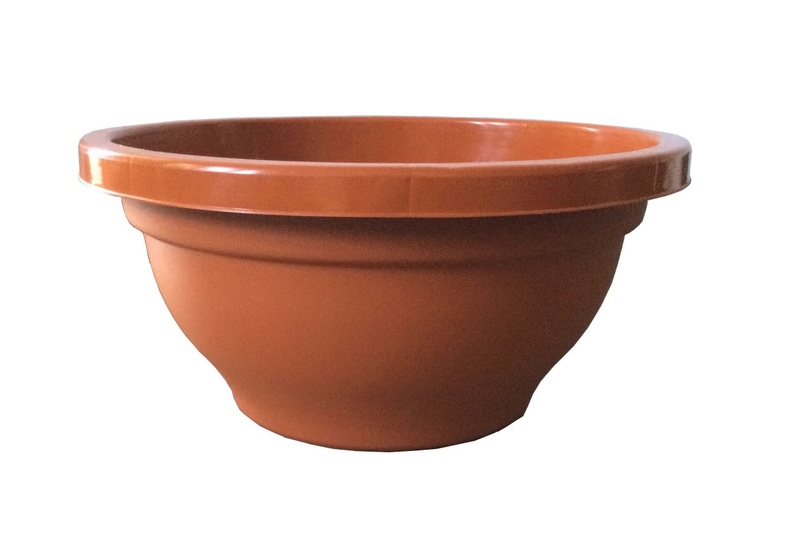 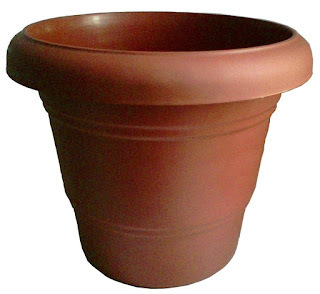 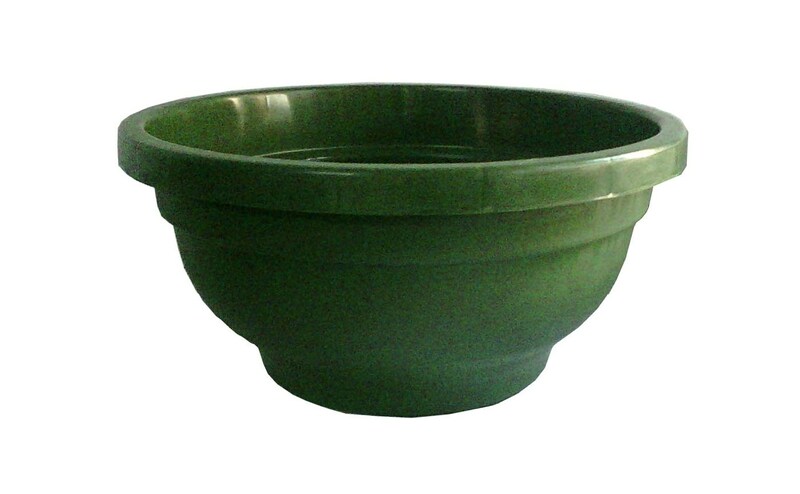 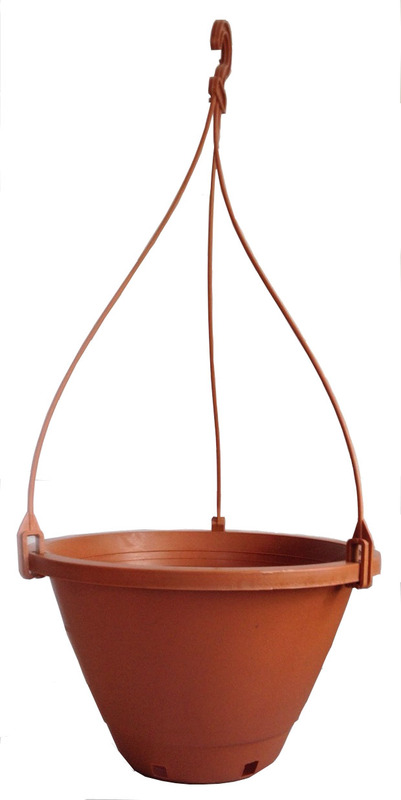 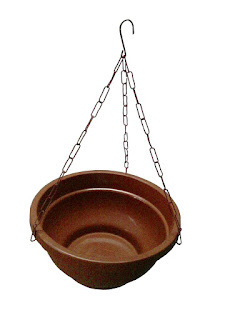 We are Supplier of Plastic Pots, Hanging basket/ pots, and Containers for Indoor and Outdoor Garden Plants in Ahmedabad. 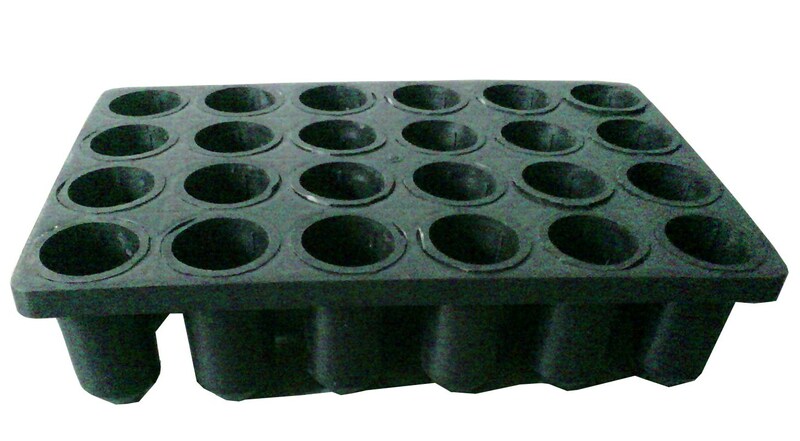 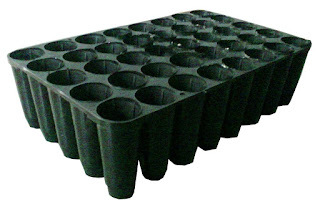 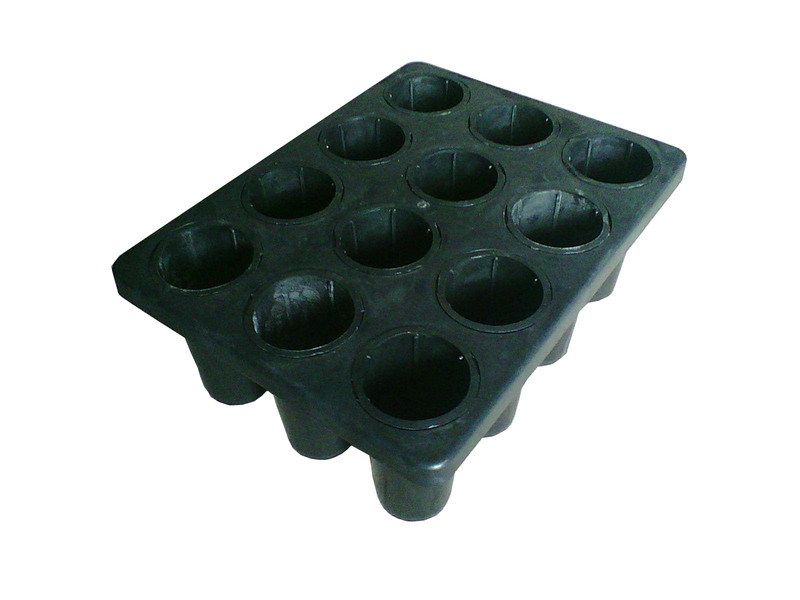 Seedling Tray - 12 - 24 - 40 Cavity Tray for Seed Germination/ Plant Cutting Propogation. 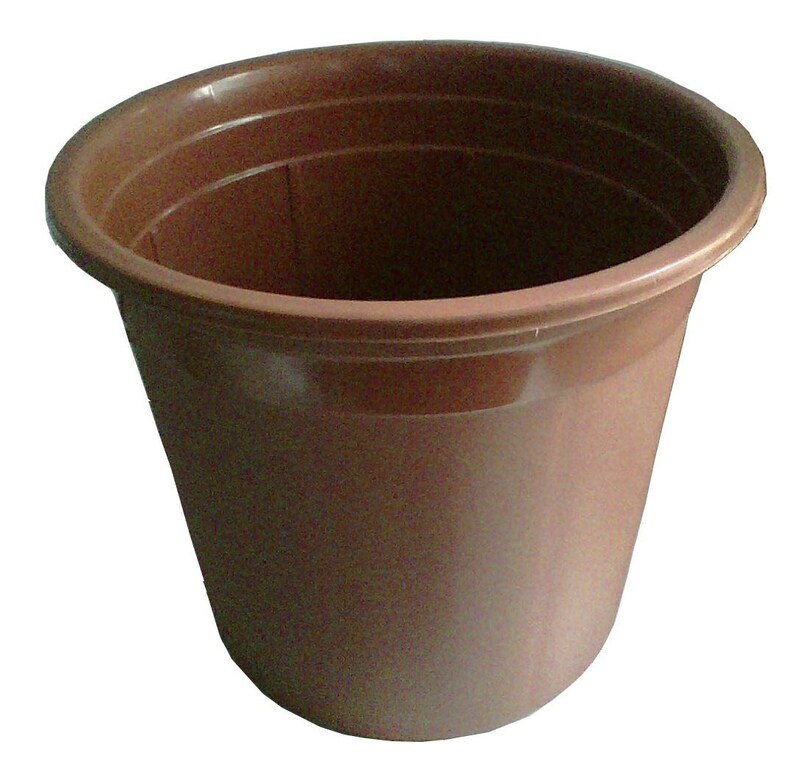 Nursery Bags - Growing Seeds/ Vegetables, Plant Cuttings. 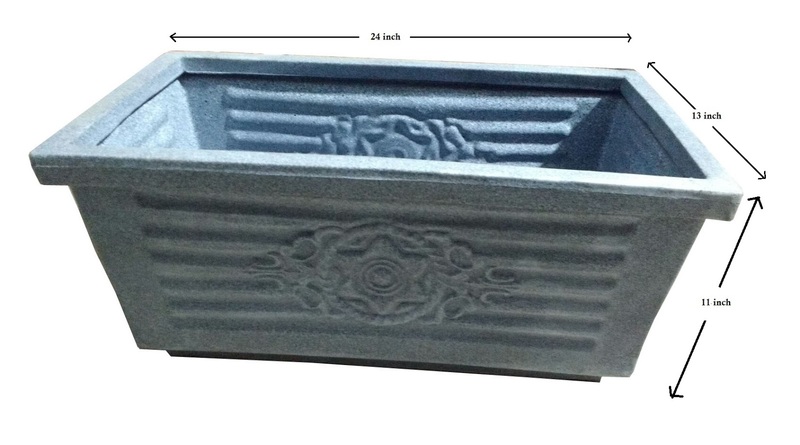 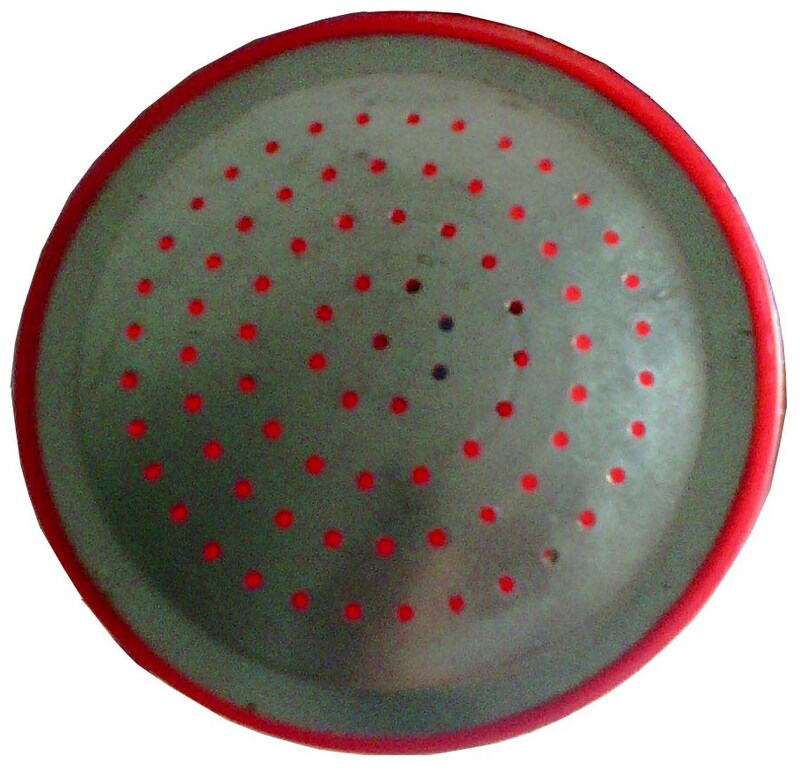 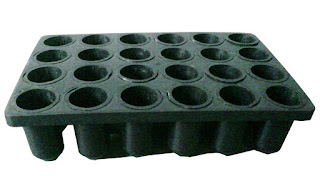 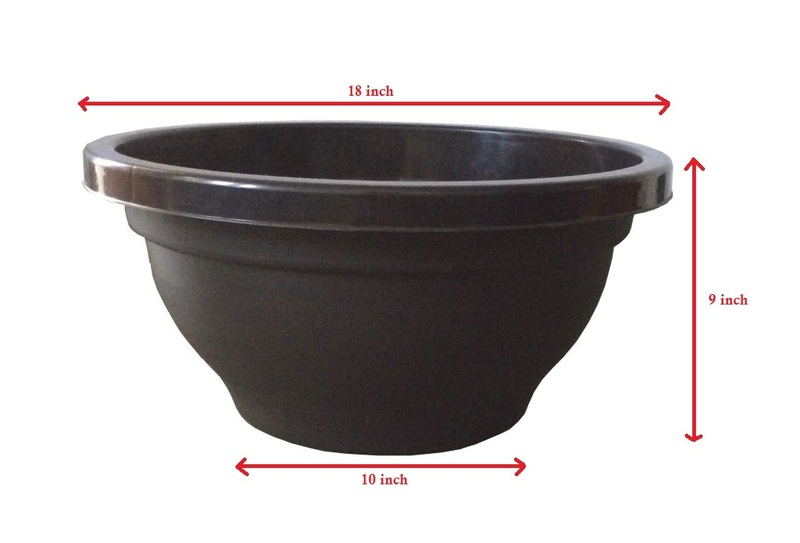 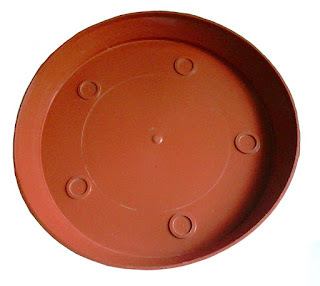 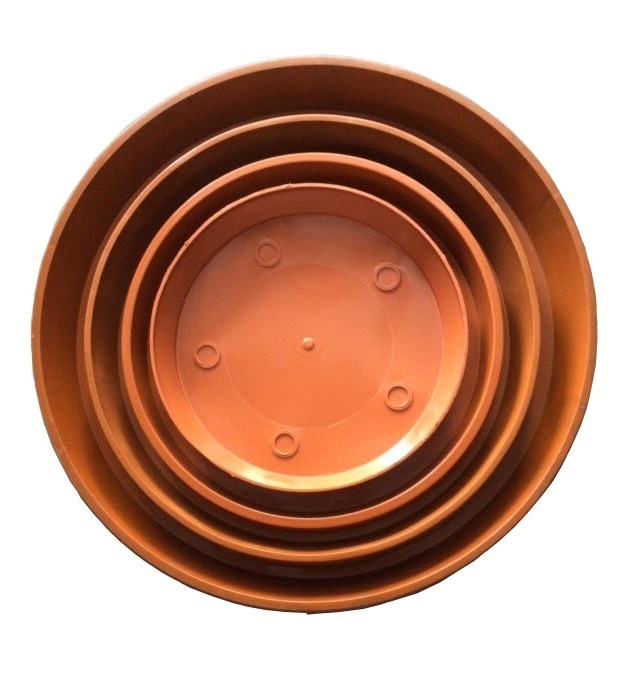 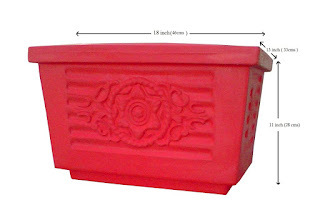 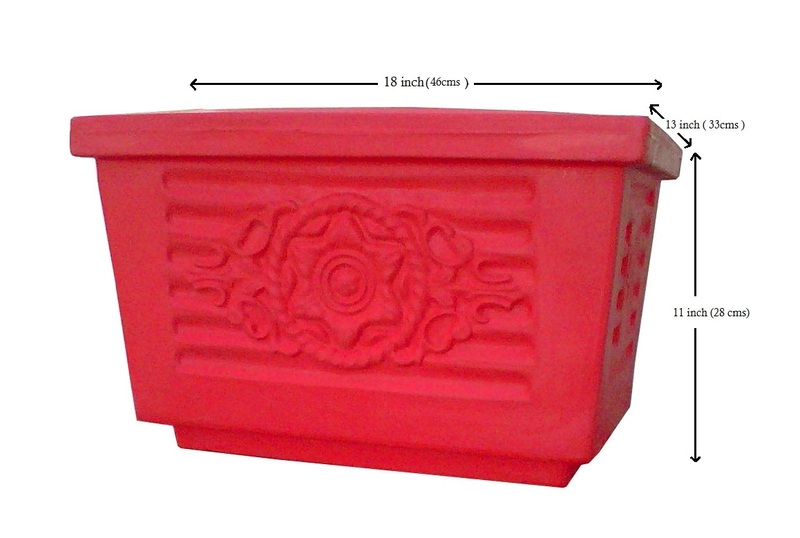 Plastic Pot Trays Size: 9", 11", 13", 16"